With the holidays upon us, please consider adopting one of our rescued Great Cats as a unique and thoughtful gift! Adopt the cat of your choice, we will send you a personalized adoption certificate, an 8x10 color photo - suitable for framing, and the story of the cat you choose. For the animal lover in your life, this is a gift that lasts all year and helps to support the beautiful cats at Tiger Haven. We will mail adoption packets out with-in 24 hours, so you will have it in time for Christmas. To adopt any of the cats, click here. 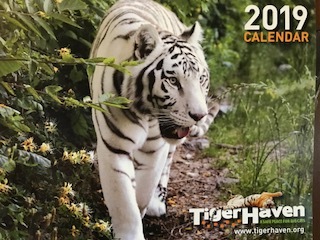 You might also consider our Unique and beautiful Tiger Haven 2019 Calendar, click here to purchase! Limited quantities on calendars -- place your order soon! 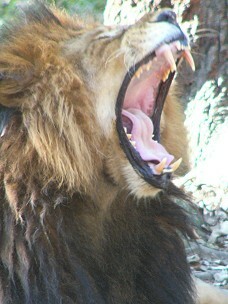 Tiger Haven is a Sanctuary and Rescue facility for big cats, much like an animal shelter for dogs and house cats. 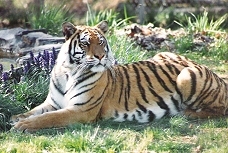 Tiger Haven is a "no kill" shelter for big cats unlike most but not all domestic animal shelters. 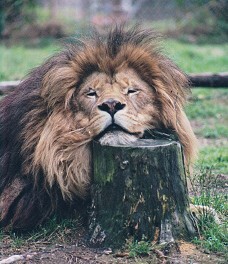 Tiger Haven has been rescuing Big Cats for 28 years, beginning in September of 1991. The cats who come here for sanctuary are given a permanent home for life. 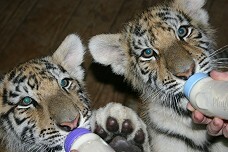 They are not sold, or given away and Tiger Haven does not breed the cats or make them work for a living. The cats here truly enjoy the good life, and they deserve it ! 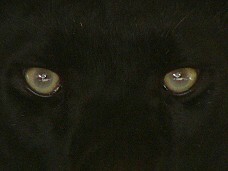 Tiger Haven is supported solely by private donations. We receive no state or government funds. We are currently supporting over 265 big cats including Tigers, Lions, Leopards, Cougars and Jaguar, and 11 lesser cats which includes Serval, Caracal, Bobcat, and Lynx, more search. 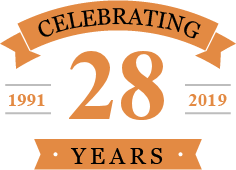 All the cats at Tiger Haven receive a natural balanced diet, room to run and the best medical care provided by the University of Tennessee Veterinary Medical Center. Please consider adopting one of the great cats that call Tiger Haven home to help us feed and care for the cats. Just click on the "Adopt Us" button to the left to pick the cat of your choice.